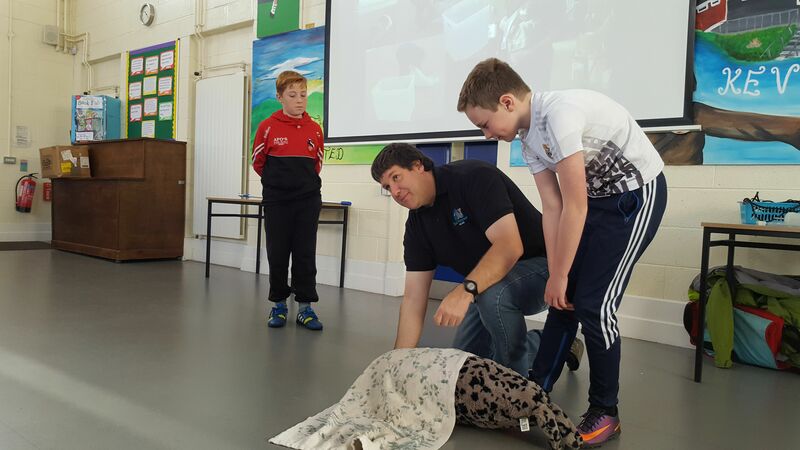 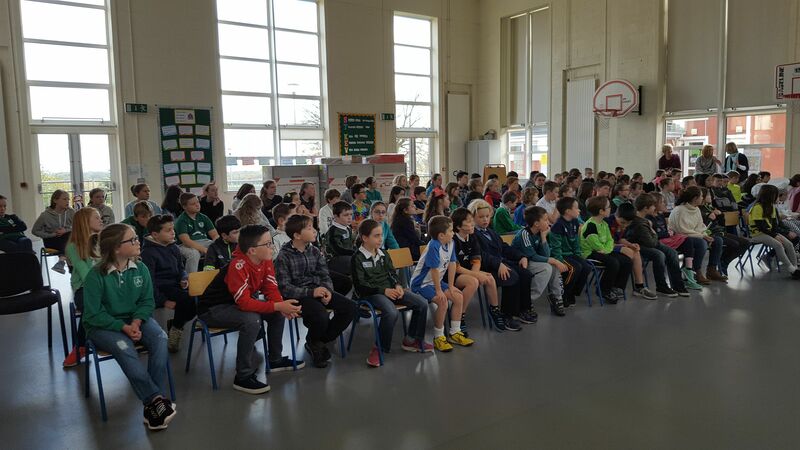 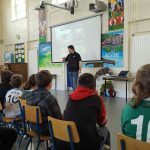 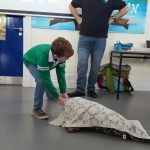 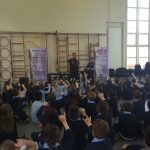 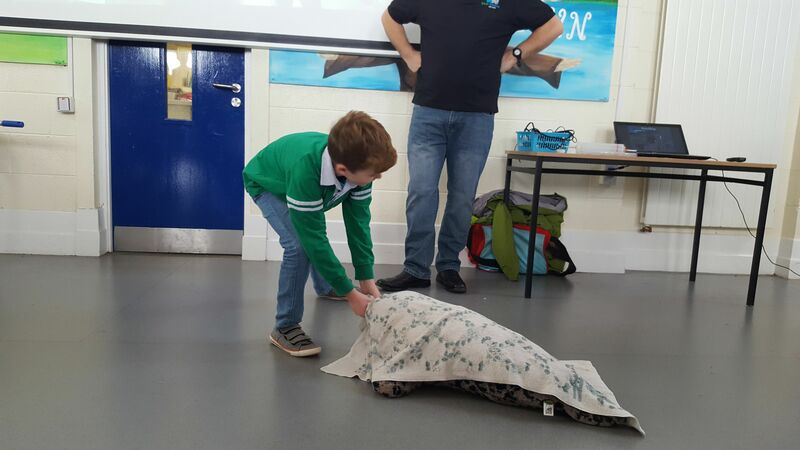 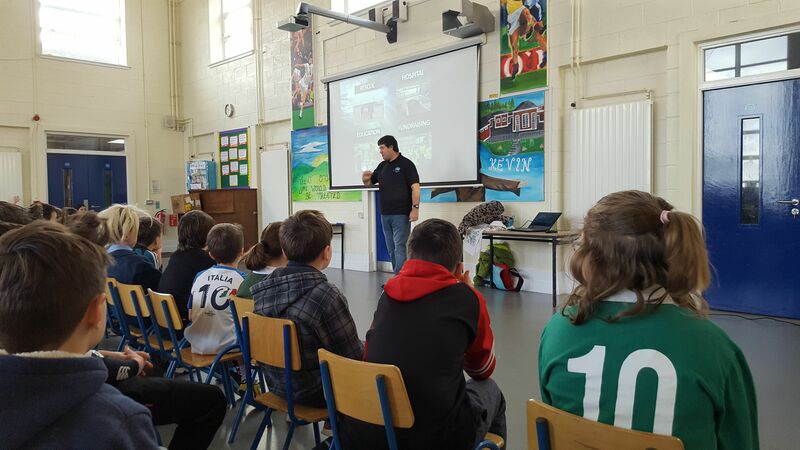 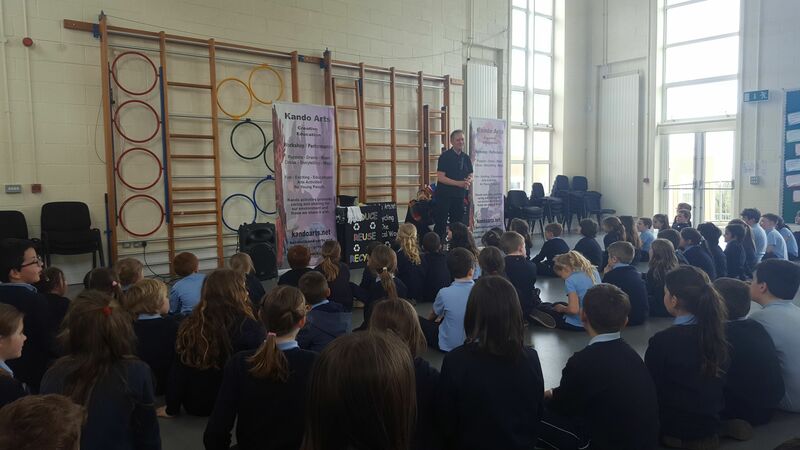 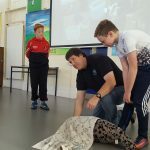 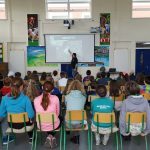 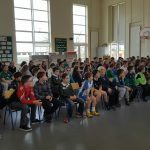 We invited a speaker from Seal Rescue Ireland to visit our school to tell us all about the great work they do at their centre in Courtown, how they rescue and care for the seals and what to do if we find a stranded or injured seal. 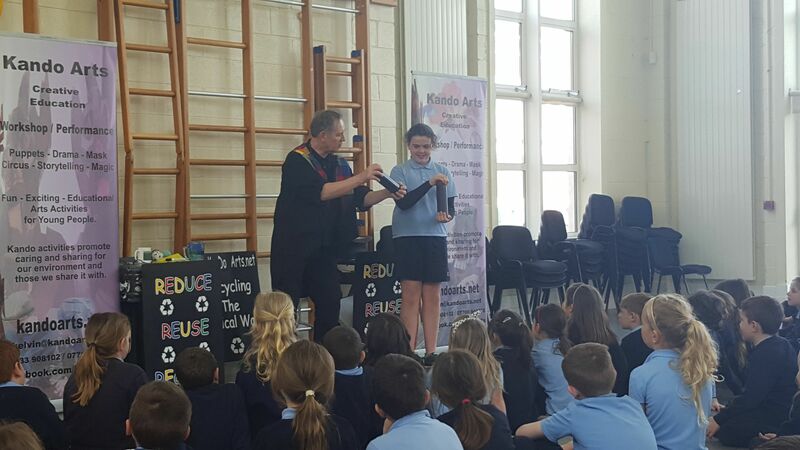 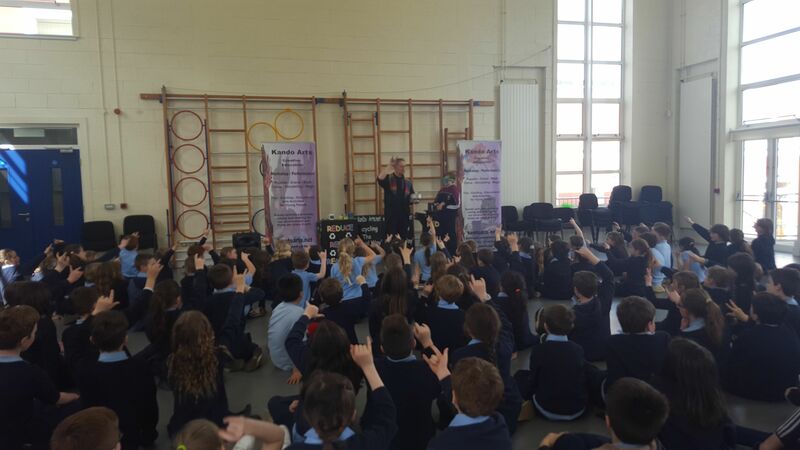 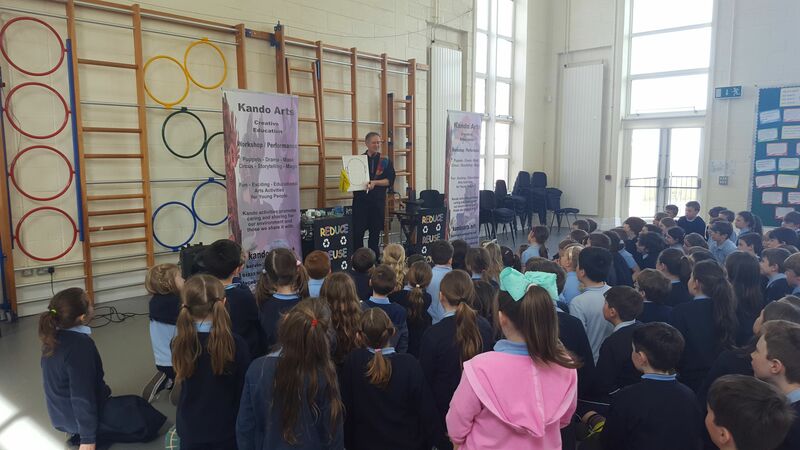 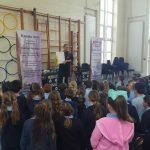 We also had a visit from Kando Arts, which is funded by Wexford County Council. 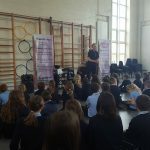 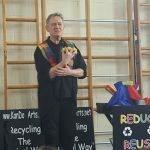 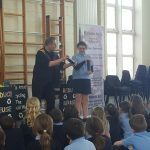 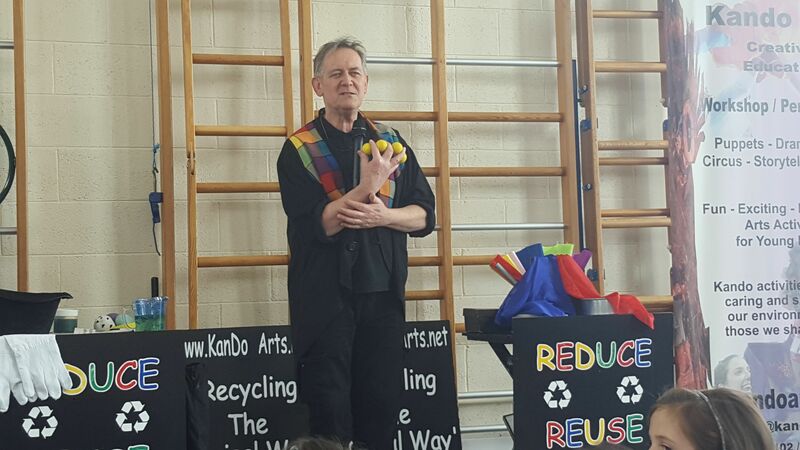 The program approaches environmental responsibility in a fun way through the use of puppets and a magic show, whilst covering important issues such as recycling, global warming and air, water and noise pollution. 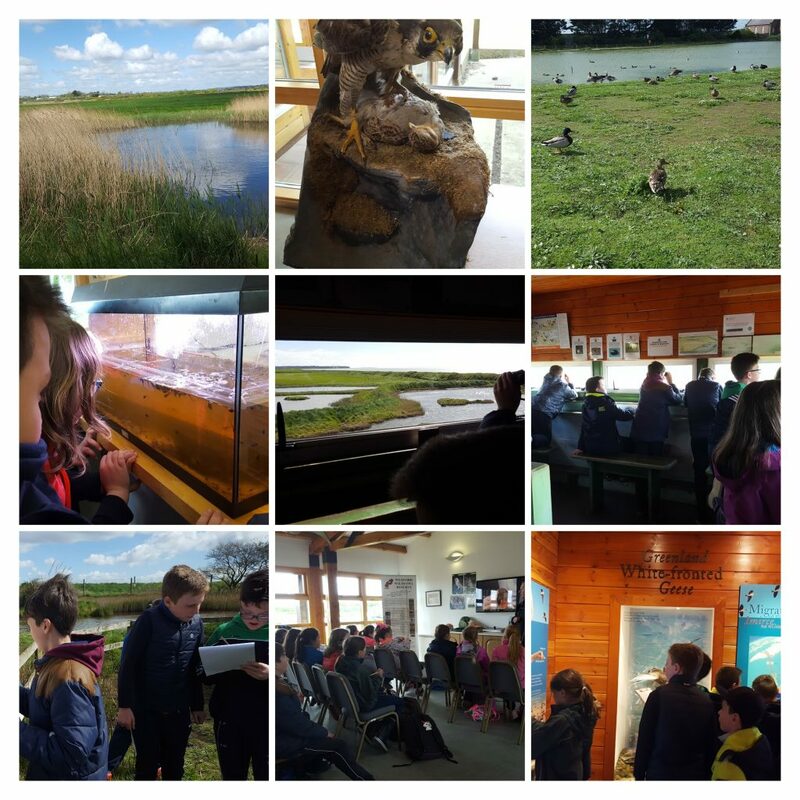 Visit to the Wexford Wildfowl Reserve. 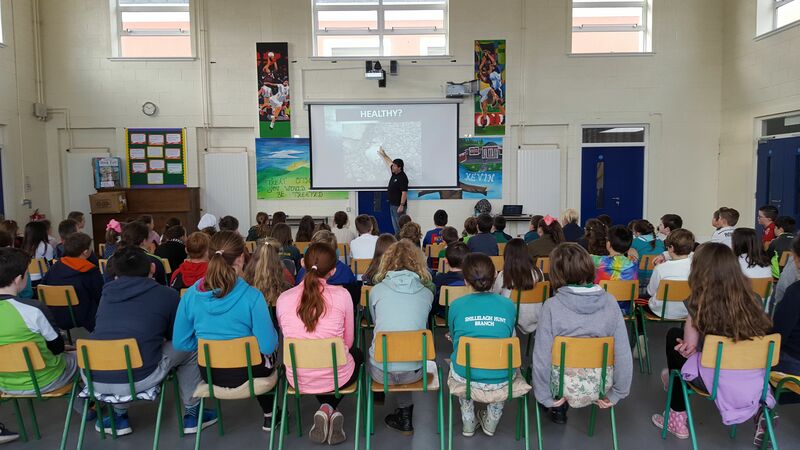 Fourth Class took part The Wetland and Wildfowl Workshop, which is an activity-based exploration of wildfowl and wetlands, including bird studies and exploration of the Greenland White-fronted Geese. 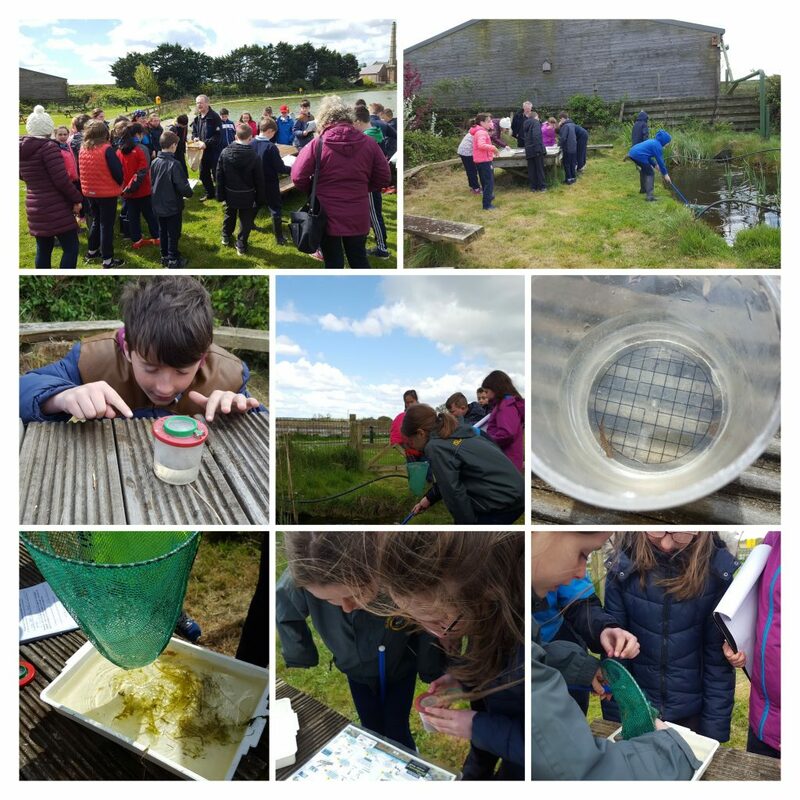 They also got the chance to go pond dipping and investigate mini-beasts.